Ruthless, cunning and dangerous. 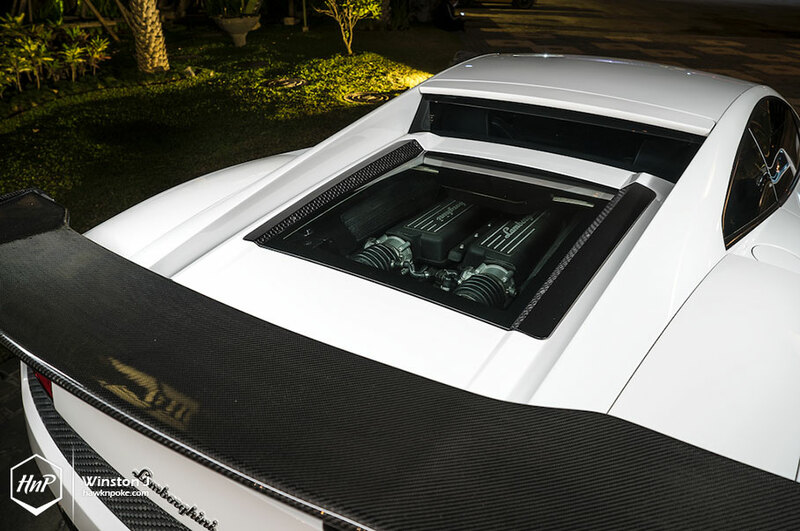 Ever since its humble beginnings in 1963, Automobili Lamborghini has continuously made itself known as the most outrageous and rebellious supercar manufacturer on the entire planet. 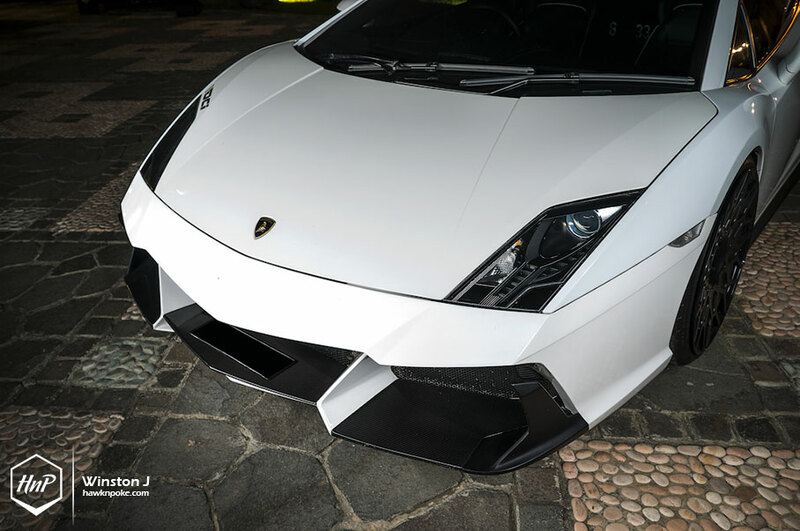 Its raging-bull badge immediately indicates the supercars’ association with the wrath and life-threatening instincts of a beast. Uncontrollable and shall never be tamed. 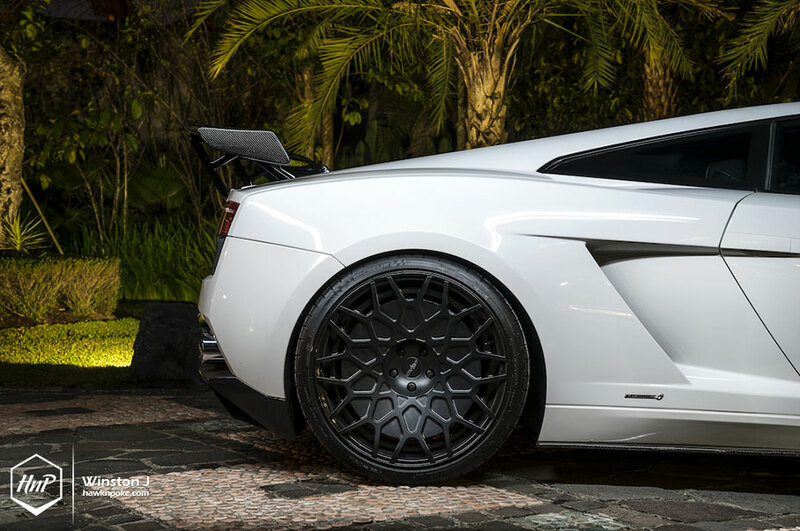 Predictably, most earlier model Lamborghini’s behaved in exactly same fashion. Wildly fast, with ‘shocking’ physical presence and uncompromisingly difficult ‘livability’. Some models like the Countach even featured an unusually tight-spaced and steaming-hot cabin ambience. Today, however, things have tremendously changed for the better. Following several changes of ownership throughout the decades (from successful early years, to being bankrupt, to being owned by Chrysler, followed by Malaysian/Indonesian ownerships, and until now owned by AUDI of VW Group), the company has learned more corporate values than any other supercar manufacturers in existence. It has gone through the successful times led by a visionary founder, learnt from the mistakes of a bankruptcy, and helped by Chrysler in expanding its US distribution. 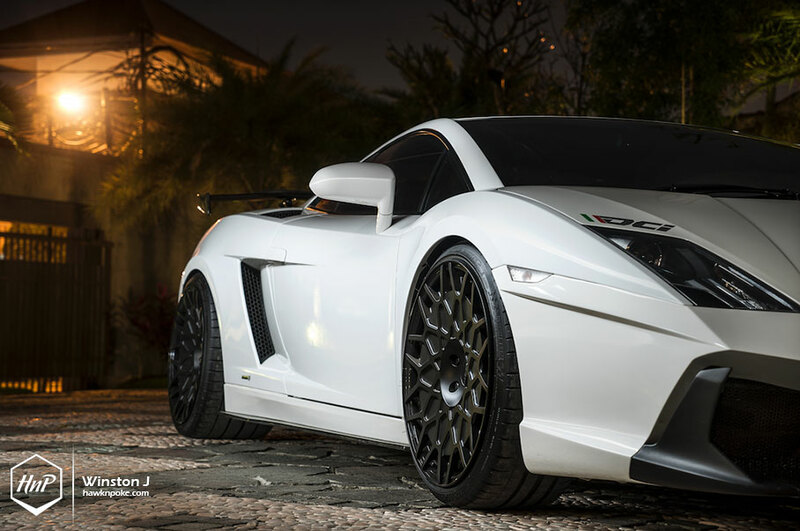 However, the most crucial of all are the times Automobili Lamborghini spent under AUDI’s nurturing programs. From 1998 to this year, the Germans have successfully turned the niche market supercar builder into a globally-respected super-high-performance automobiles manufacturer. 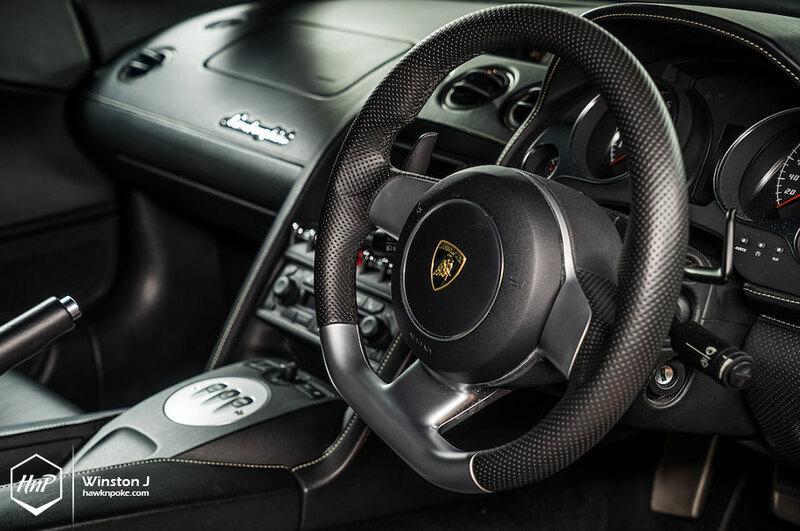 Utilising AUDI’s efficient production knowledge, advanced electronic technologies and global business development teams, the VW group has successfully set up the perfect sweet spot for Lamborghini under its portfolio. Yes, these cars still remained true to its founders’ visions of unworldly physical appearance, 0-compromise for performance, and ferocious personality. But most important of all are the characters of ‘livability’ and ‘electronic superiority’ that AUDI has put into the mix. 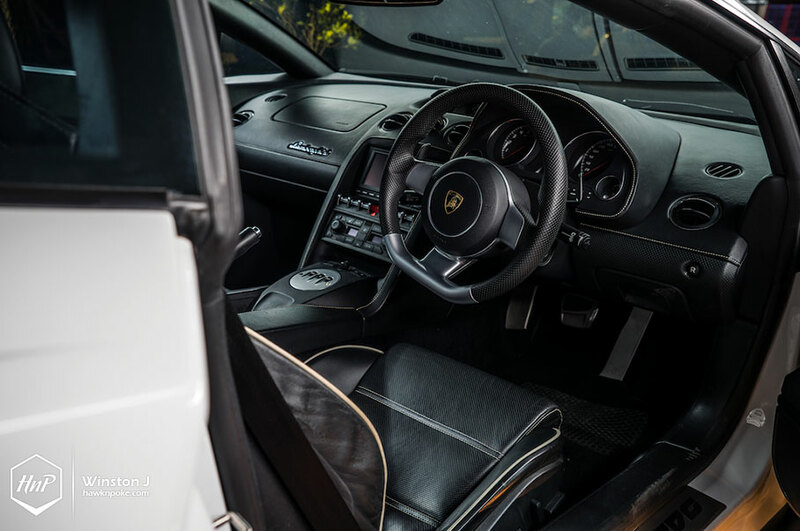 In essence, modern Lamborghini’s are DNA-altered raging-bulls which owners can ‘switch on and off’ according to their needs. Put these supercars into ‘Strada’ mode and they’d be perfectly suitable for relaxed drives, yet switching them over to ‘Corsa’ will unleash the beast Lamborghini’s have long been well-known for. Exactly the kind of technology that earlier Lamborhini’s have never had (they used to be produced under one mode only: ‘So angry it tries to kill you’ mode). 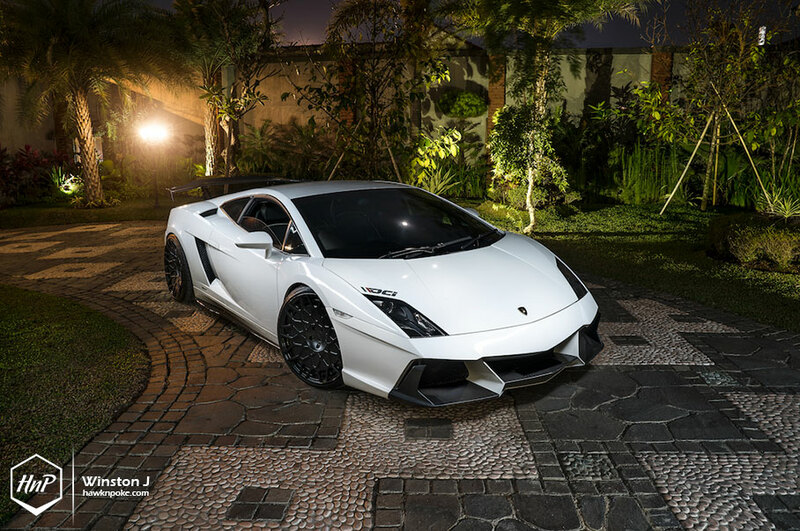 Undeniably, if you’re looking for an eccentric supercar, Lamborghini is the best way to go. 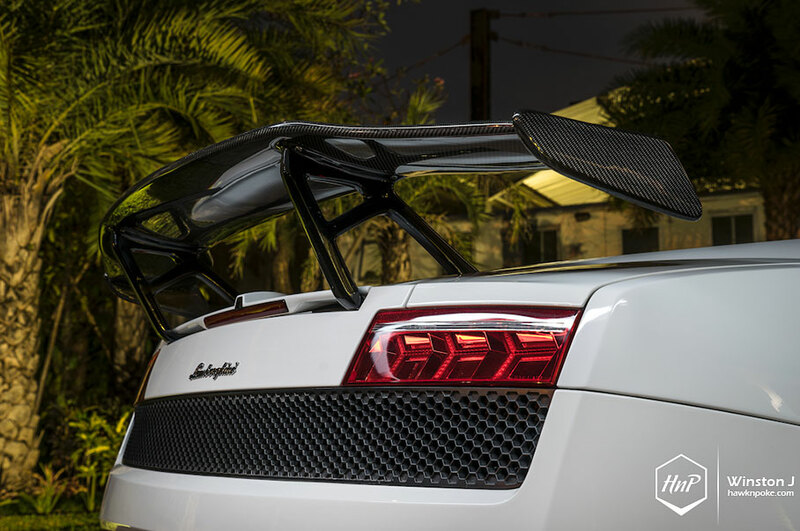 Its rebellious personality and outrageous traits have rooted deep into each and every supercar it produced. And with the introduction of the sub-$200,000 Gallardo, it’s also one of the most sensibly priced supercars on the market, where you’ll get a ton of thrills and frills for the buck. 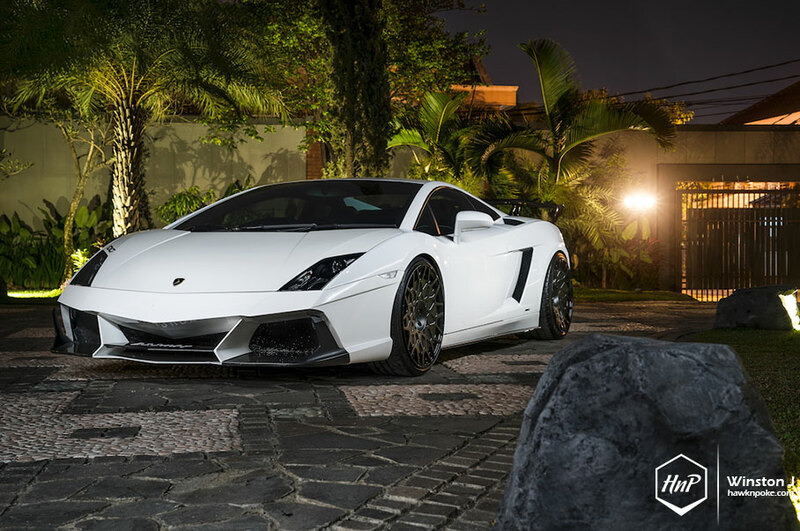 Despite having already been succeeded by its successor (the Huracan), the Gallardo has never for-a-second lost its charisma. 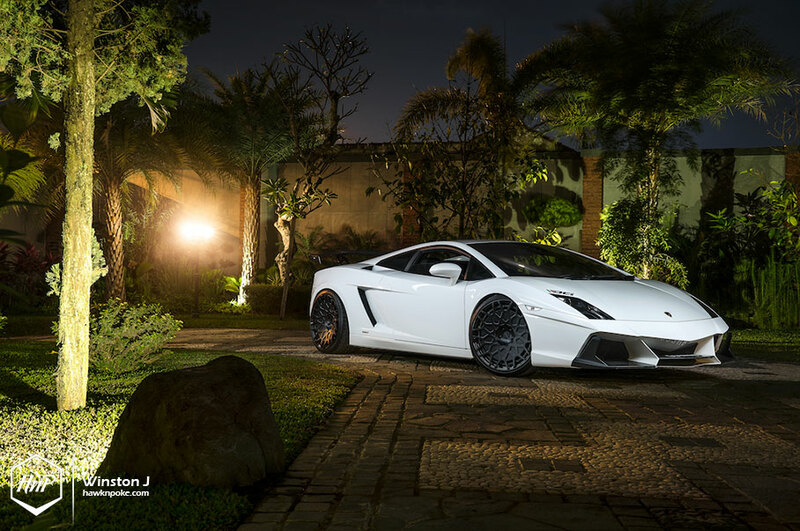 Especially in today’s fashion, whereby the owner has daringly installed an unusual-looking set of Rotiform BTH wheels and very aggressive carbon fiber Vorsteiner aero kit. 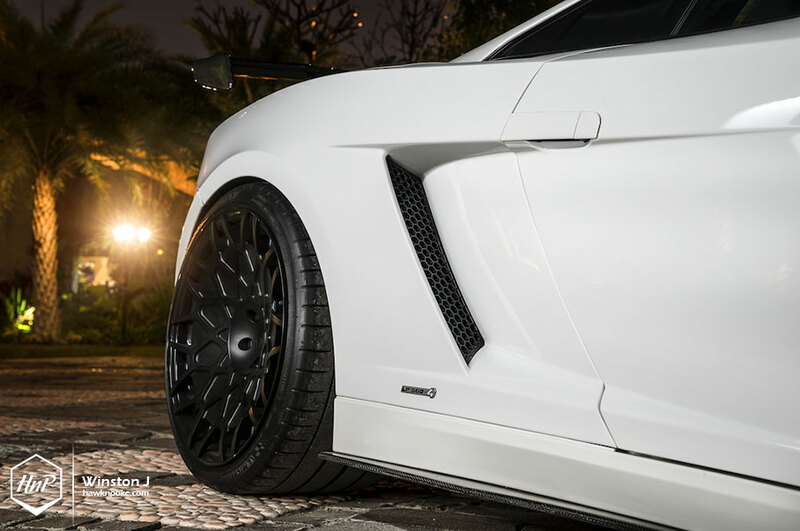 Highly unique and individualised, such a combo has truly defined the way how Lamborghini’s should be modified. Never subtle, never tamed.